This is the place to find dryer vent cleaning blogs. The guide that says it all. Find out more about the air ducts in your house and the right way to keep them clean and in optimal operating condition. The blog posts shared here contain plenty of important details and helpful advice. Start reading now and come back for more at any time. Why Is Air Duct Mold Dangerous? If air quality testing done in your home reveals the presence of mold spores in the air, then this is surely a cause of concern. Mold can easily grow in places where there is warmth and moisture at the same time. This makes the air ducts of your HVAC system the ideal candidates. The length of your dryer vent is a big factor in determining when, and how often, it will need cleaned. Many homeowners appreciate the expense that installing a new HVAC system can entail. 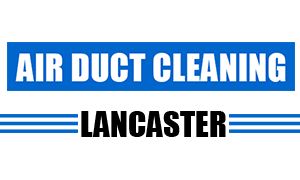 There are many professionals involved in air duct cleaning in lancaster.